This past weekend at the All Out Call Out a record was set. 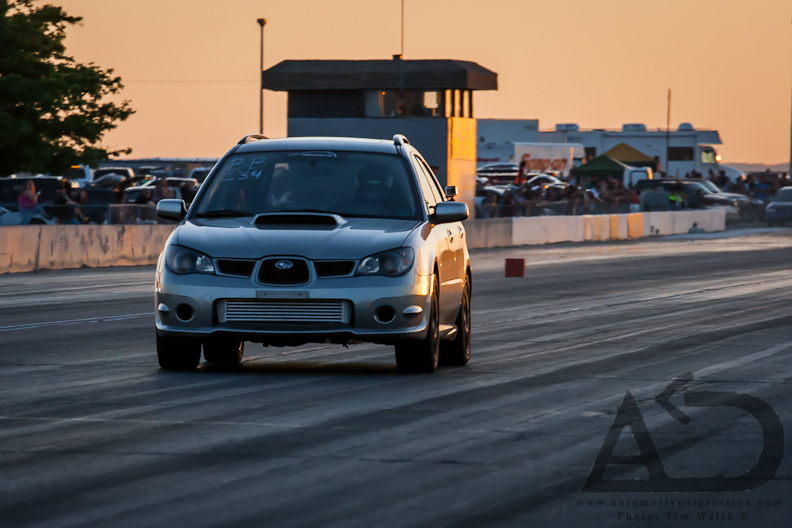 Cameron Dawes of CAMTuning ripped his Subaru Impreza wagon down the quarter mile in 10.75 seconds at 130.18 miles an hour, faster than any other Subaru in the state of New Mexico! Categories: "CAMTuning", "Impreza", "Subaru", "WRX", "drag racing"